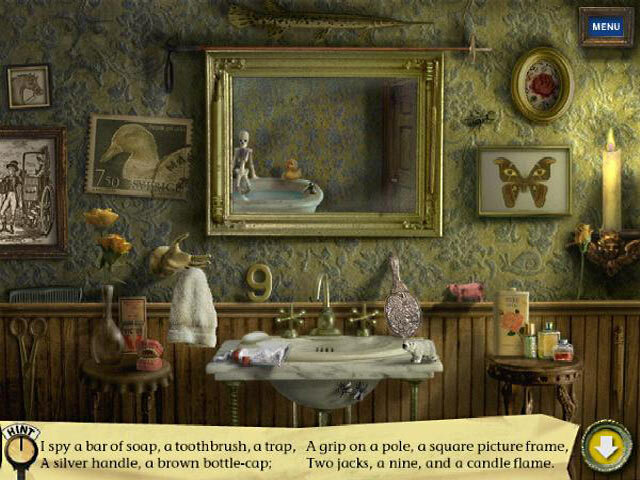 I Spy: Spooky Mansion game download. 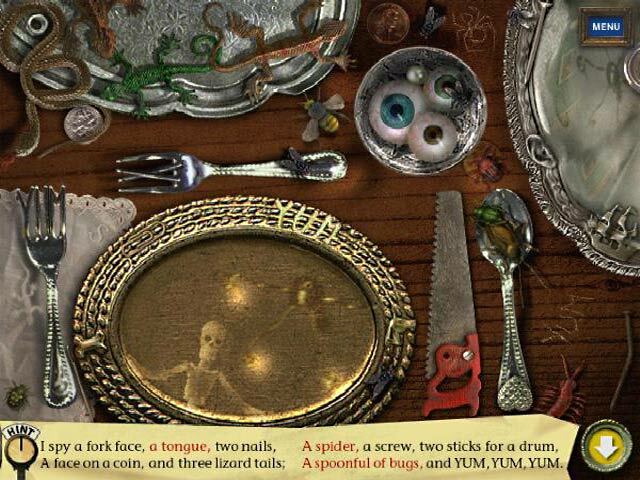 Free download I Spy: Spooky Mansion for Mac. Through the creaking gates, you'd best beware. A spooky mansion awaits. . . enter if you dare! 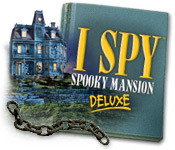 Go on an adventurous journey while trapped inside a dark, mysterious house in I SPY Spooky Mansion Deluxe! Adjust the sound effects’ volume to your preference as you explore the creepy rooms of the house using an intuitive hint system. 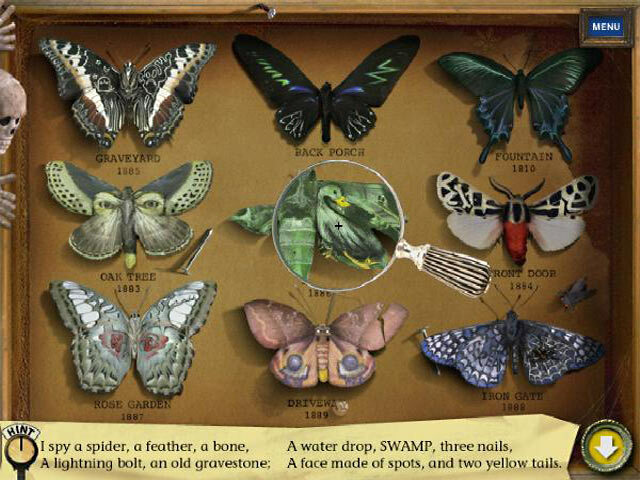 Solve the Hidden Object puzzles and reveal thrilling secrets as you uncover different and surprising ways out of the house in this family friendly game.